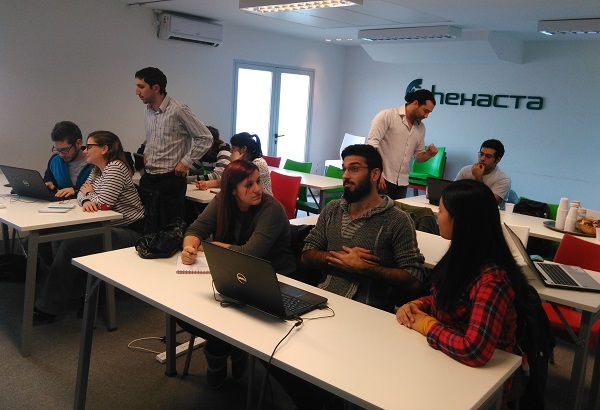 System engineer students from 7 different universities from Bahía Blanca, Paraná and Buenos Aires were part of the first Cycle testing training that seeks to provide them with the possibility of approaching the software development industry. Buenos Aires, July 14th, 2016. 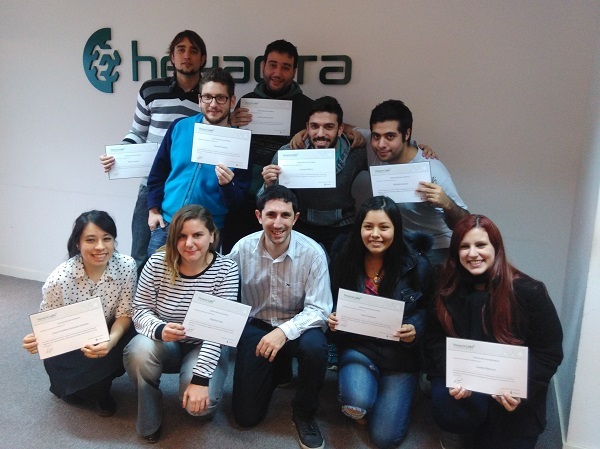 Paraná, Bahía Blanca and Buenos Aires convene young students of 4th and 5th year of systems and related careers in the first training cycle of testing of Hexacta Labs which closed last July 13th at the headquarters of Hexacta. 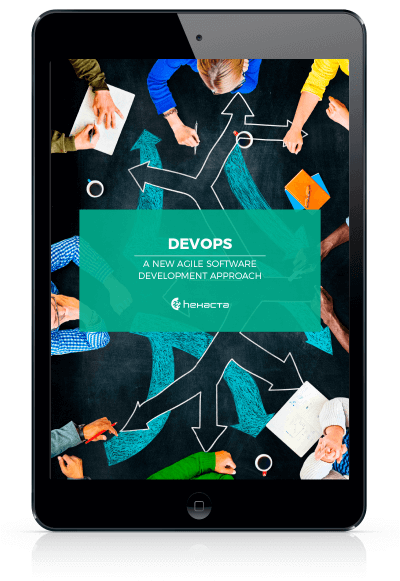 “At Hexacta, we realized that students of system engineering do not have the opportunity to know deeply the diversity of tasks that can be performed by a tester within the software development cycle. 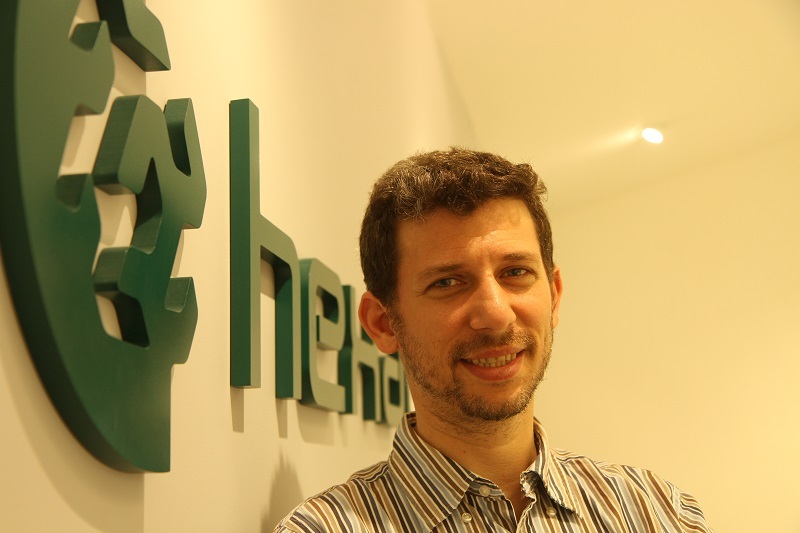 In that sense, this first Hexacta Labs wanted to give more exposure to the role that a tester has in a development project by training participants in test automation, an activity which is highly required in the market today”, says Luciana Corbella, Test Lead at Hexacta. During the theory and practical sessions, students from these three cities had the opportunity to explore the automation test (with Selenium WebDriver), an increasingly required tool for projects and key to increase productivity. “The lab was very interesting and useful. I think it was a great introduction to the framework and it was very thoughtful to have included practical exercises in the theoretical part” – Esteban Massuh said. “We never saw (in college) a concrete tool for testing, so knowing this clarifies some concepts we’ve seen only in theory” – Martín Cardoso added. “It’s a very interesting and useful topic for web and applications testing. In addition, they value the human resource and accompany them in their professional growth” – Brian Comas said. “I found it very interactive, accurate and interesting. This helps a lot to students to see so many things that, in theory, are intangible” – Adriel Castelucci commented. It is an Hexacta’s initiative that aims to provide a contribution to the academic community through technical lectures, courses and other free activities for systems engineering students and who haven´t had their first work experience in that area. Hexacta Labs seeks to help young people to enter the industry with the theoretical and practical training to learn and apply useful knowledge to find their first job. For Hexacta, this is an opportunity to meet potential candidates to work with us. Previous Is your company ready for Machine Learning? Next Mobile Website vs Mobile App: which one is the best solution for your business?